Comfortable enough for everyday wear, yet tough enough for stage, this T-Shirt is super soft and semi-fitted—but not tight—so you’ll have no problem pulling off those Townsend-inspired windmills. 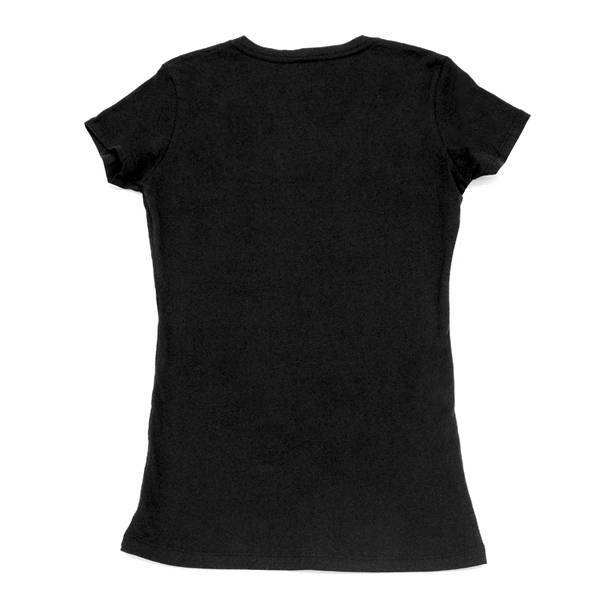 Comfortable enough for everyday wear, yet tough enough for stage, this T-Shirt is super soft and semi-fitted—but not tight—so you’ll have no problem pulling off those Townsend-inspired windmills. 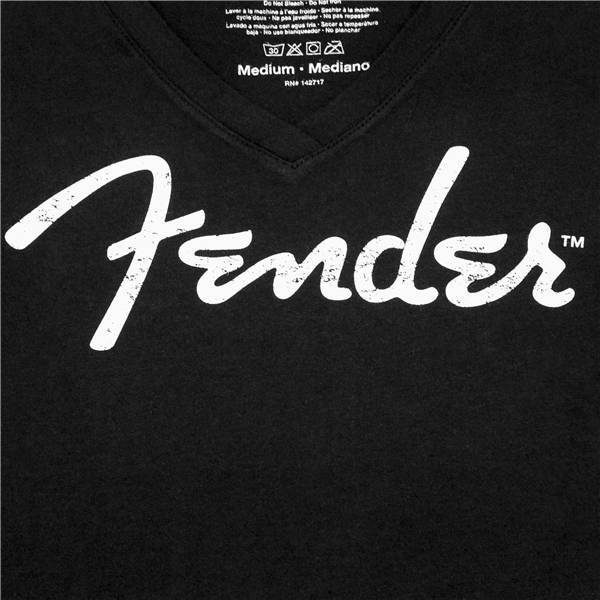 The distressed Fender logo on the front proudly displays your love for the soul of tone.